"I'm now filling orders all over North America... thank you". 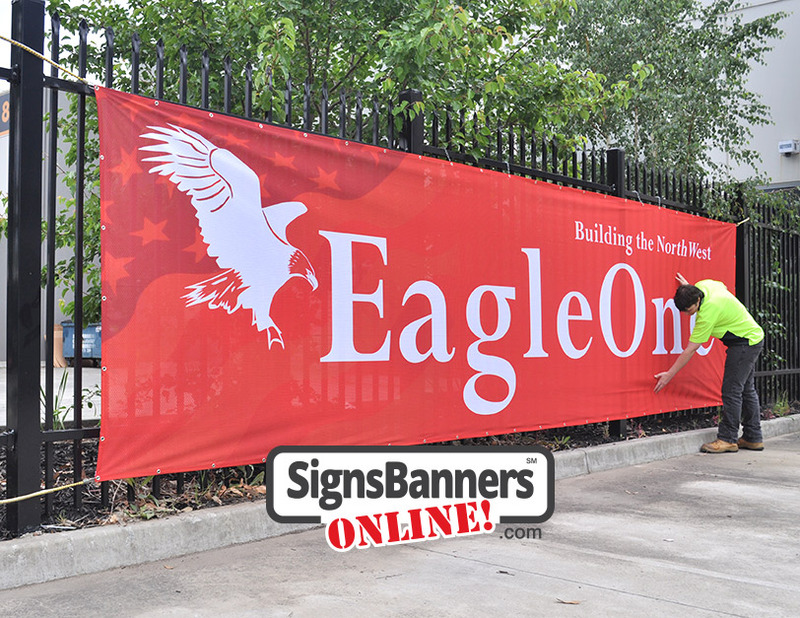 Signs Banners Online support customers in many ways ranging from discounts to free shipping, creative templating, sponsorship and lots more. April We are building these pages now and layout may change from time to time. Also see WorldwideThe list of cities and towns here are just a few of the many locations SBO can FREE ship-out product to. Signs Banners Online is a wholesale price service so if you're an agency or customer buying for the first time wholesale you can join in too! We are building these pages now to show you fantastic images and examples of nearby supplies... more soon. When you spend 6 hours on creative, you'll want a wholesale printer that gets it.. SBO get it... Use them!. Wholesale Printers USA - speciality custom banner signage and display fabrics. 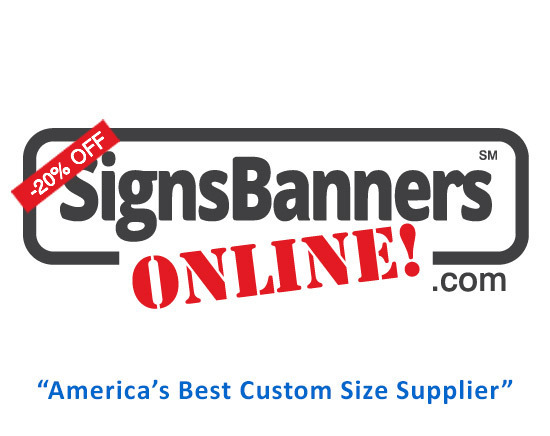 If you are from San Francisco, Connecticut or Miami, Austin or Queens designers and wholesale buyers can now access direct to you factory production and printing of banner signage displays. SBO welcome local representation and local Connecticut graphic firms to use and design for local customers. Find a local designer we recommend here. Jackson MI - Finding a supplier for custom work gives options for a design firm so that my customers can get what they want. Custom size, options and creative's all come together. I recommend you select Signs Banners Online. San Francisco CA Window banners, Miami FL Outdoor Advertising, Charlestown NH Expo wall sign displays, Pittsburg PA Custom banners x 32, Cleveland OH Trade show supply of printed fabrics. Now used over 12,791 times The Easy Template Maker is an amazing free tool. Simply input your client requests, and generate the perfect manufacturing template free!